Not a member? 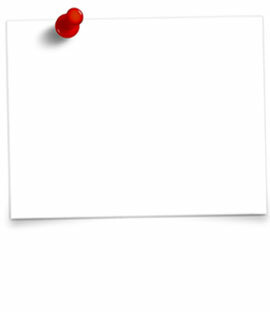 Free Sign Up. 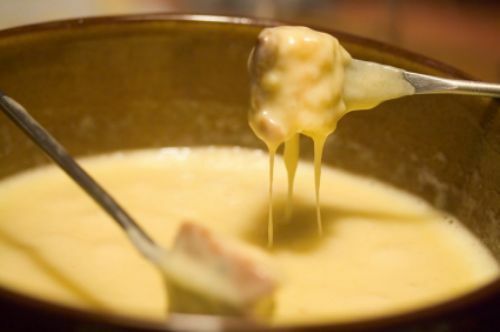 This authentic swiss cheese fondue recipe serves from 4 to 6 shameless eaters. The beauty of cheese fondue is its simplicity...simple delicious ingredients and accoutrements. Not all fondue is created equal though, technique and a little preparation is key. It is the little things that can make it great. Slicing the bread the night before is critical to get the perfect bread texture. Careful in higher elevation and dryer regions as the bread can become too dry. Monitoring the heat and a steady figure eight stir allows the cheese to melt evenly. Always pour the kirsch-corn starch mixture slowly and allow the cheese to thicken. You can always add more, but you can't take it out. Traditionally, the Swiss serve only hot black tea with the fondue as they say it aids digestion. I say forget the tea, a glass of crisp white wine (not sweet) is the perfect compliment. The accoutrements you can dip are limited only by your imagination. My favorite is proscuitto...wrap a cube of bread, mushroom, or by itself. I hope you enjoy this recipe as much as I do. Enjoy this Cheese Fondue - Authentic Swiss recipe featured on DesktopCookbook. You can add this Cheese Fondue - Authentic Swiss recipe to your own private online cookbook.